Reducing the local availability of alcohol is one way that local areas might prevent alcohol-related harms, such as social disorder, injuries and illness. An innovative initiative, called ‘Reducing the Strength’, is currently being tried in many English local authorities to address local alcohol availability. 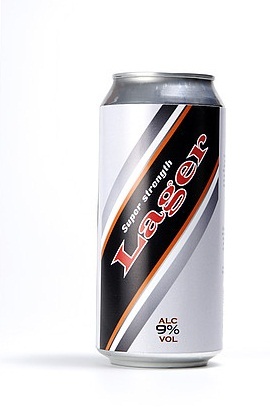 In the scheme, off-licence shops and supermarkets voluntarily stop selling inexpensive super strength (≥6.5% alcohol by volume) beers and ciders. At SPHR@L we are involved in evaluating this intervention in two different authorities. We want to produce policy-relevant evidence, so we have developed our approach in collaboration with public health practitioners. We are using a multi-methods evaluation programme to describe, measure and understand the effects of the scheme. We are reviewing local documents and interviewing people who consume alcohol, alcohol service providers, shop keeper and local authority stakeholders. We are also analysing alcohol sale and crime data. Our findings will be reported back to local authorities to help inform future alcohol policy-making.